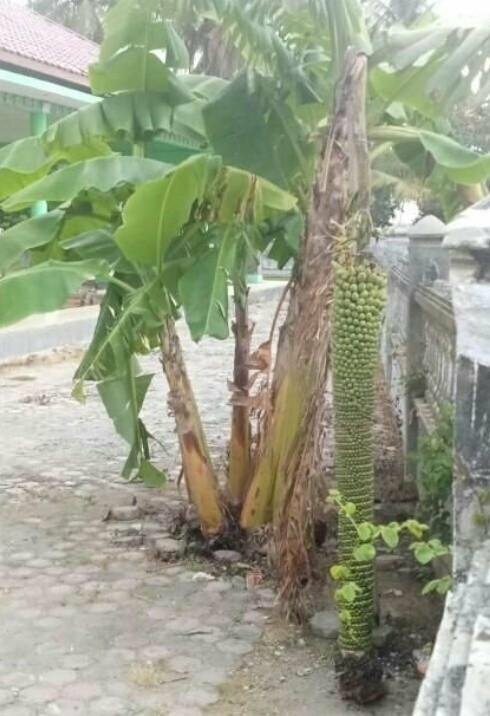 This is the power of the Creator, with the growth of this many bananas. Things like this are rarely encountered in real life. Man can not guess and think.